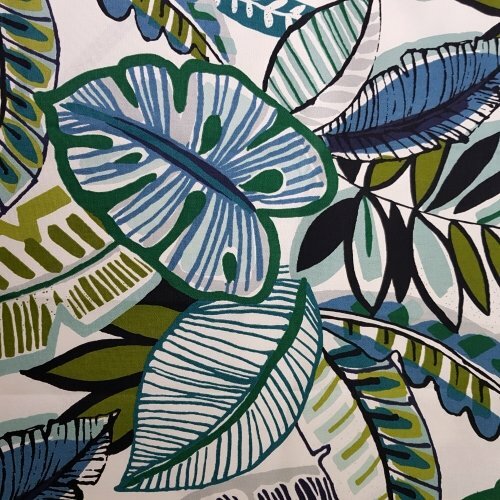 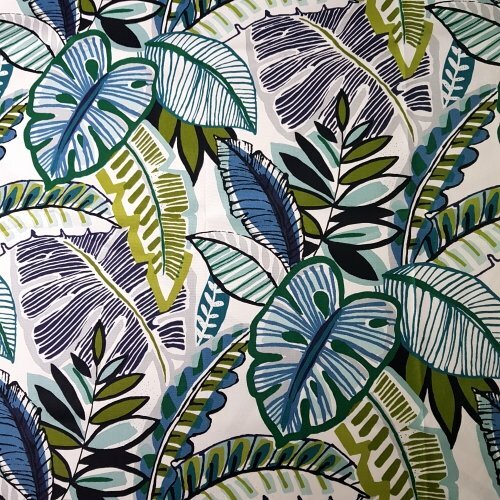 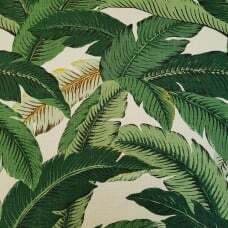 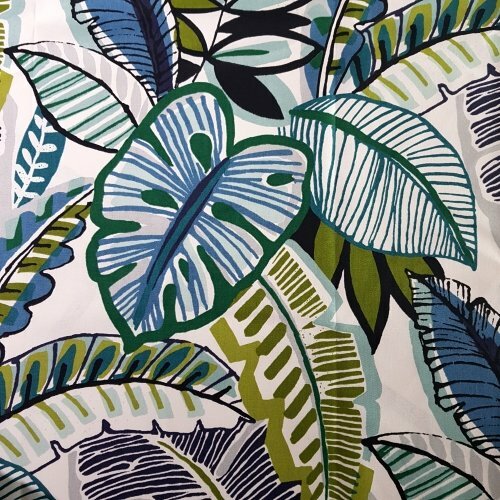 This fabric is a high quality indoor home decor fabric featuring a tropical foliage design of large leaves and fronds - fresh and modern. 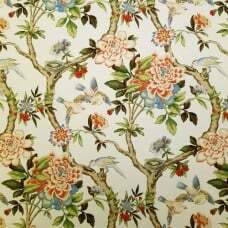 A beautiful choice to lift and accent a room. 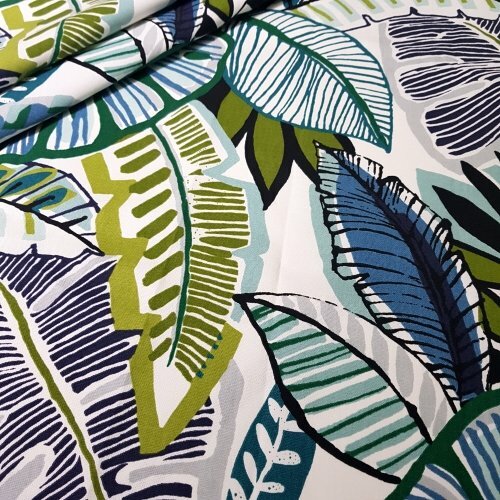 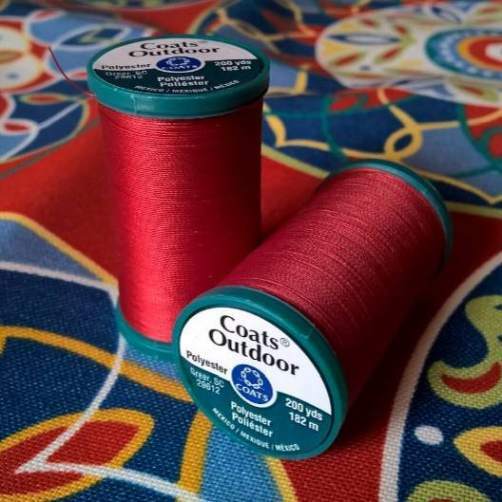 Suitability includes: Upholstery in your home - medium indoor settings, furniture and other home décor; Soft furnishings - cushion covers and slip covers, curtains and window finishes, bedroom linen and manchester; Table top applications - placemats, table cloths, napkins and table runners; Fashion accessories - carry, make up bags, laundry and travel bags; and more. 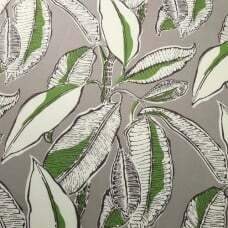 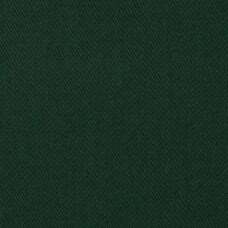 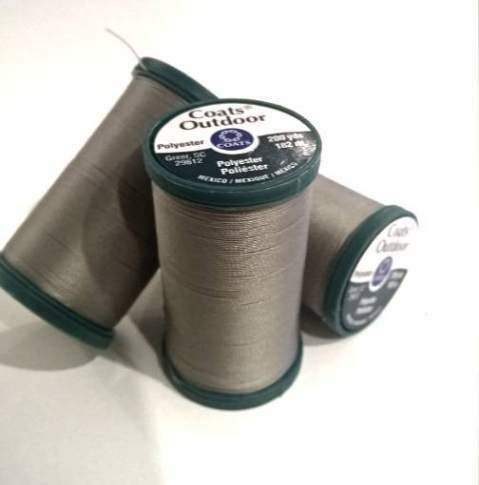 Colours include: Shades of green and blue, grey, black and white background. 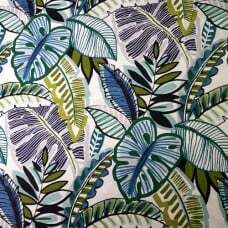 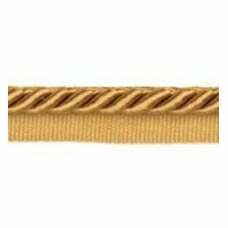 This designer indoor home decor fabric is a rich tropical design inspired by lush large banana le..